What is color? How do we define it? How does it impact photography? 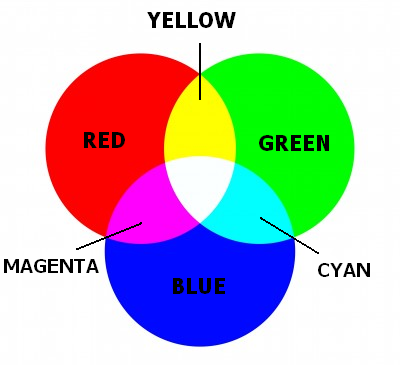 Light and color are intrinsically connected. “The word ‘photography’ is etymologically [historically] derived from the phrase ‘to draw with light’…. During image capture, light from a scene is refracted by a lens and focused on to an image plane containing a light-sensitive material [think sensor]…. Objects are visible because of the light they reflect or transmit. Colored objects appear colored because they absorb some wavelengths incident upon them and further reflect or transmit others. There are seven hues identified in the visible spectrum of Wavelengths.” These hues relate to the color of light you will get at a given time of day (combined with many other variables) and explain why we see such beautiful and colorful sunrises and sunsets. NOAA provides a nice write up on sky color: www.spc.noaa.gov/publications/corfidi/sunset. 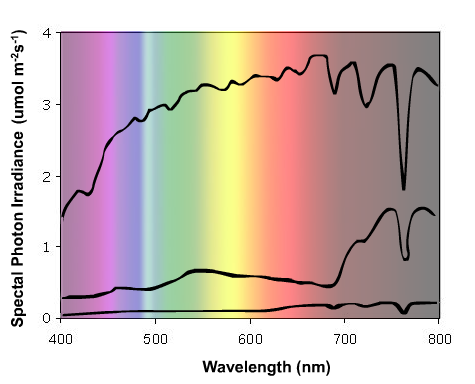 The amount of light on any color image will affect the actual “colorfulness” of the color. For example, a red flower shot in mid-day sun will not have the same deep red color that it will have if shot in the shade, on a cloudy day, or shot near dawn or dusk with a softer light. Intense sunlight (also called illumination) can cause colors to look washed out or less intense. Be aware of this when shooting an image where color is an important component. Color in photography is a complex subject and can fill many volumes in a book! With this short article I am only attempting to open the photographer’s eyes to some of the variables that affect the color of an image when taking a photograph, such as time of day and amount of light. It is, of course, essential that exposure be correct as well. Some people believe that in order to get deep color one should underexpose a bit, but the opposite might actually be true in many instances. In shooting for jpeg format getting good color might mean a spot-on exposure with the camera controls set to utilize more color in-camera so that the camera processes for a more vivid or saturated color. When shooting in RAW the photographer might actually be rewarded with more intense color by shooting using the “ETTR,” principal, or exposing to the right. The reason for this is much too complicated to present here, but the method utilizes all of the tones possible in the camera sensor by shooting as far to the right (on the histogram) as possible without overexposing, or burning out, the image. A short explanation of this method is that an image sensor, which is linear, has more tones available on the lighter side than it does on the darker side. Then, in processing, you can pull the tones down, to the left, to the point that you are satisfied with them. This wavelength chart and the wavelength chart above left both show, in a different way, how visible light affects color throughout the day. Refer to your camera manuals (or check out the online listings for manuals below) for how to set your camera to get more saturated photos when shooting in jpeg.